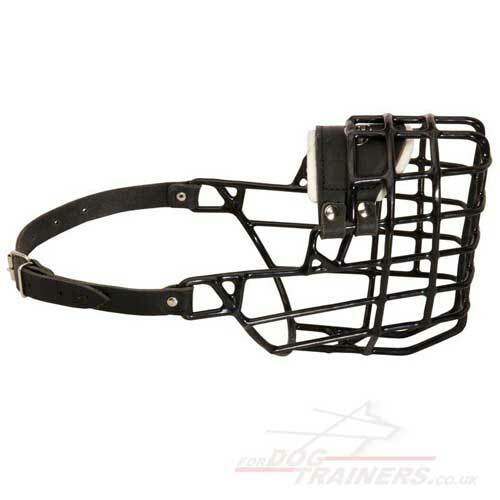 Poodle muzzle that allows dog to drink, eat, pant and breathe free is the best design of dog basket shape. It is produced in many sizes, so be sure, we will choose the best one exactly for your dog. Poodle muzzle with rubber-coated wire is the best choice if you are looking for a safe, comfortable and durable dog muzzle for your pet for any season and situation. 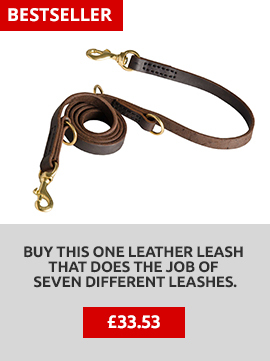 It is made especially for safety and comfort of your dog. The new Poodle muzzle is made of steel covered with firm think rubber safe for dog's health, that protects wire from stain and creates maximal comfort for your dog. It is intended to protect a pet and makes its owner feel safe from any troubles in any weather. Rubberized Poodle muzzle is a universal model for all seasons. It is perfectly ventilated protecting a dog from heatstroke in summer and thick rubber coating protects dog's tongue and nose from burning in frosty winter weather as well. 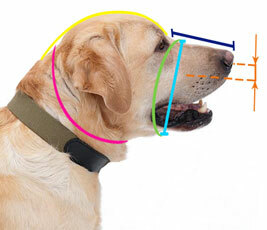 Technical characteristics for this model of dog muzzle for Poodle in inches: Height - 3,5, Width - 2,7, Length - 3,3. All connectors of the new Poodle muzzle are made of natural leather. 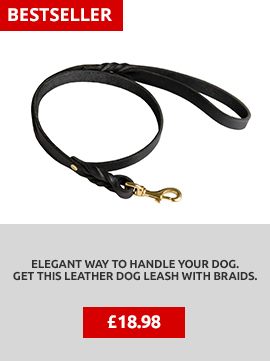 The thick rubber protects a steel wire of stains and makes it comfortable and safe for a dog. The inner felt lining protects a dog nose from rubbering. 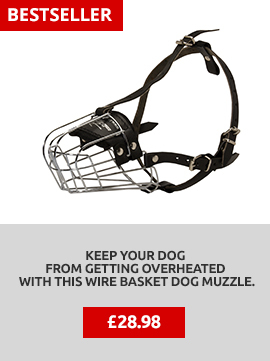 All used materials are of the best quality and made with the help of new technologies for the most comfortable use and durability of the dog muzzle. The harness and muzzle arrived today and are great. Many thanks indeed.